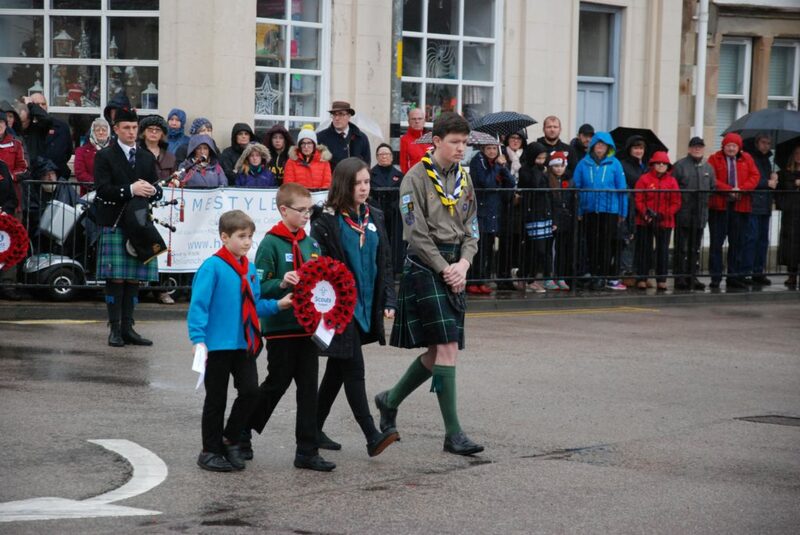 Steady rainfall did nothing to prevent the people of Mid Argyll – of all ages – from turning out in silent tribute. 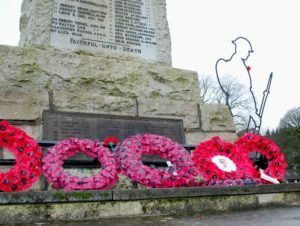 On the 100th anniversary of the signing of the armistice which brought to an end the Great War of 1914-18, they gathered to remember not only the fallen in wars, but also those who sacrificed in so many different ways. 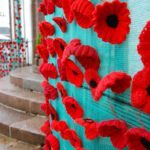 There were prayers for peace, healing and accord among nations. 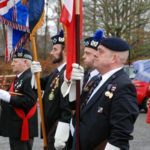 More on the region’s acts of Remembrance in your Argyllshire Advertiser – print and online.